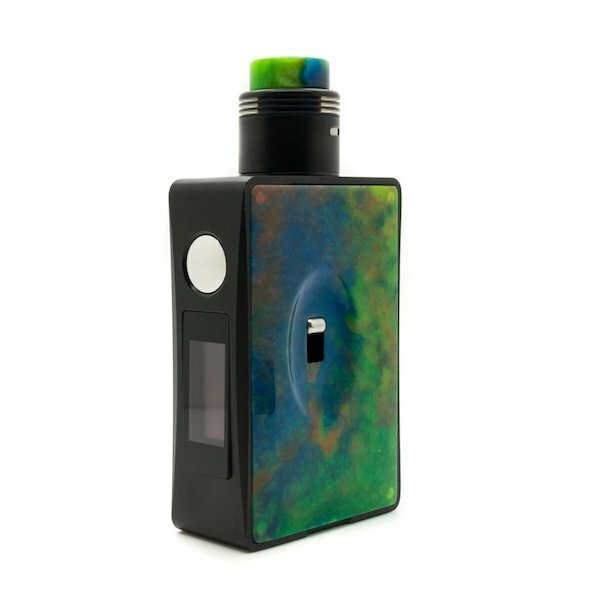 asMODus Spruzza 80W Squonk Kit is small and pretty easy to handle. The asMODus Spruzza 80w is the first asMODus company squonker mod. 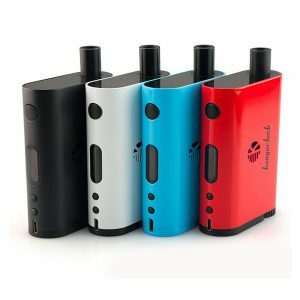 This asMODus Spruzza 80W Squonk Kit is small and pretty easy to handle. 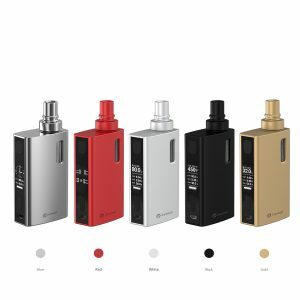 The amazing design that is powered by 1×18650 battery but it is also very powerful and produce some big clouds at the same time. The Spruzza is powered by a GX-80-HUT which allows you to change power modes between wattage, temperature control modes (TFR, TCR), and the new “Curve” mode. 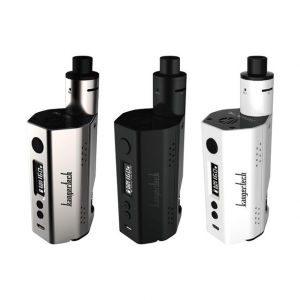 The curve allows vaper to set five different wattages over time presets for up to 10 seconds. For example, you have Clapton style coil, which typically requires a little wattage ramping, so this mode will provide wattage ramping and provide the smooth hit. The Spruzza mod is paired with Fonte RDA. It is 24mm RDA which is pretty good for drippers. The airflow control is pretty simple. Just simply spin the sleeve of the top cap. It also has the bottom airflow for the best performance. 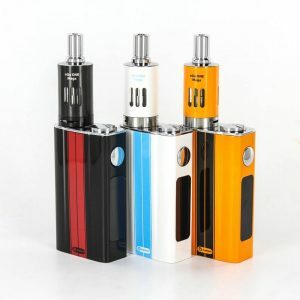 asMODus company believes that every single order of this product will suit their customer’s needs. This product is made in the USA.